Monstroid and Divi are probably the most popular all-in-one solutions on the net. However, you don’t need two similar web design and development toolkits, do you? So, the time when you should choose either Monstroid or Divi will come by all means (if you consider only these two themes, of course). Indeed, a multipurpose theme is a smart solution especially if you are a web professional. Why should you pay for one theme if you can get, say 50 themes for the price of one. Ok, let’s get closer to the matter. Both themes were developed by the experienced industry leaders. Monstroid was created by TemplateMonster and Divi was created by Elegant Themes. As you understand nobody is going to lose the game. Monstroid is powered by Cherry Framework 4.0 and MotoPress drag-and-drop builder while Divi was created around the Divi builder, which offers a simpler approach to web design. Below you see an intelligible infographics. 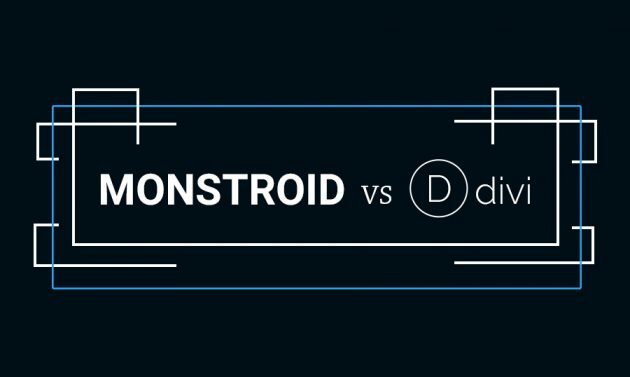 It will give you a quick notion of main Divi and Monstroid features, their similarities and differences. We will discuss more features of both themes in detail under the infographics. Pay for one WordPress theme and get 50 more Child themes inside the Monstroid package. If you are good at Photoshop 100+ PSD files coming with the theme will become a real polygon for your experiments. With multiple layouts (boxed, full-width, with left or right sidebar or no sidebars at all) you can manage the look and feel of your site. Monstroid is responsive, which is a guarantee that your WP site will quickly adapt to any gadget with any screen size. Text and images are surely also flexible. Monstroid is equipped with Parallax effect. It gives the visitors the feel of immersion, an illusion of depth in 2D environments that make user experience onsite better. Background video boosts the effect described above. It’s a perfect opportunity to demonstrate your best products in the interactive way. Monstroid gives you the choice of multiple slider plugins when crafting your pages. They include Cherry Simple Slider and premium MotoPress Slider that come with Monstroid for free. Font icons (scalable graphic elements) can be adjusted to different sizes without loss of quality. Monstroid is shipped with WordPress charts plugin, which makes it easier to visualize the complicated data. You can manage and embed the interactive charts into your posts and pages. Cherry Framework that powers Monstroid WP theme offers you easy installation and Bootstrap options, numerous shortcodes and widgets, and a super simple way to update your design. We mean Parent/Child theme possibilities. With Installation Wizard plugin you can install all theme files without using FTP or file manager. Theme Settings Backup allows you to back up and restore all settings you have done earlier. Monstroid is delivered to you with a number of premium plugins. Good news is that they are free for all Monstroid users. Interactive Google map is built into the theme. That means you can mark the location of your company on it to help customers quickly figure out the best way to get to your office. You will be able to promote your website via social networks by linking the site to your social media profiles (Full Social Integration). The theme is SEO, Mobile & Google-Friendly, so you will deliver your content through a SEO-optimized and highly ranked in Google Insights website. Get detailed insights of how visitors interact with your site with Google Analytics and make improvements if something goes not quite right. Change the styles of your Monstroid-powered website fonts through the Cherry Settings with 500+ Google Web Fonts. You can extend your site’s capabilities using extensions like BuddyPress, bbPress, etc. with Third-Party Extensions Support. Shortcode Editor lets you create unlimited amount of shortcodes and call on any content anyway you wish. Create custom headers and footers, or remove them at all using Static Area Builder. Dynamic CSS enables you add more dynamic properties with LESS, by means of variables, mixins, operations and functions. With Independent Modules all plugins included into the Monstroid pack can be used independently out of the framework. Use a custom-built compiler to unite multiple CSS files into a single file improving overall site speed. Monstroid has 7 variations of home page design (business, personal, blog, one-page, parallax, video, and landing pages). Monstroid is integrated with WooCommerce eCommerce platform. Its package comprises a full set of eCommerce options and pre-designed pages. In a word, you can build a store out of the box by simply replacing the default content with your own one. 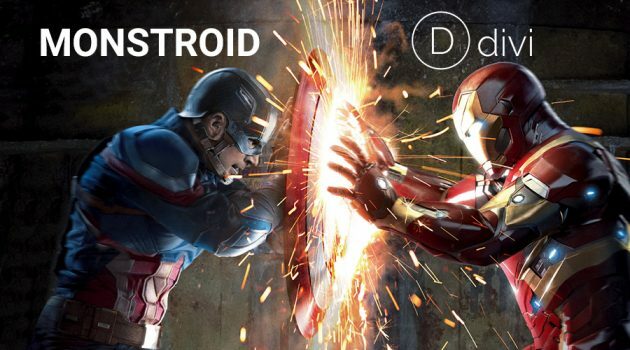 We can talk about Monstroid for hours read more here, but it’s time to pass over to Divi. Divi offers you a comfy WYSIWYG (what you see is what you get) editor that allows a developer to see what the end result will look like while the interface or document is being created. The theme comes with a solid pack of elements for every occasion. For instance: Accordion, Call To Action, Pricing Table, Contact Form, and many others. Divi is shipped with 20+ layout templates. Load them up, swap out the content and you are good to go. Your own pre-made Divi Layouts can be saved to your Divi Library for later and then loaded instantly on new pages. It’s similar to having hundreds of themes in one. When you build a new layout with the Divi Builder, it can be exported and imported to new Divi websites (share & download from the community). They have created dozens of beautiful layouts that you can download from their blog and install on your website, and the Divi community has tons of awesome free and premium Divi Builder layouts as well. Divi has an amazing community. When you use Divi, you become a part of it, a helpful group of gifted and amiable people. Client’s love Divi because they don’t need to have strong technical skills to modify their own content. Divi provides a comprehensive roles system. That means you can limit what your clients can do in the Divi Builder to prevent them from messing up your design. Divi has a huge support team dedicated to helping customers get the most out of their theme. Build unlimited sites with Divi. Unlike some premium WordPress themes, Divi developers don’t require you to purchase additional licenses each time you build a new client website. Divi has hundreds of customization options, all of which are available with live previews in the Theme Customizer. Divi comes with a number of header and footer options that allow you build unique looking websites. Choose between a left aligned or centered logo. Switch between vertical and horizontal navigation. Adjust colors, enable transparent headers or opt to hide your navigation before scrolling. There are even full screen and slide-in navigation styles that work great on mobile. Divi’s theme options are easy to use thanks to its custom theme options panel. Here you can choose to enable various features, upload your logo, add third party scripts and custom CSS, adjust your website’s color palette and more. Divi comes with an integrated split testing and conversion rate optimization system backed by powerful stats and insights, and it all works inside the Divi Builder. The theme is translated into 32 languages. This is a great opportunity to expand your product market. When you enable an RTL (Right-To-Left) language within your WordPress Dashboard, Divi will automatically switch to RTL mode. If you take safety of your website serious, the following info will make sense to you. Divi is partnered with Sucuri.net to make sure that there are zero issues with the theme. 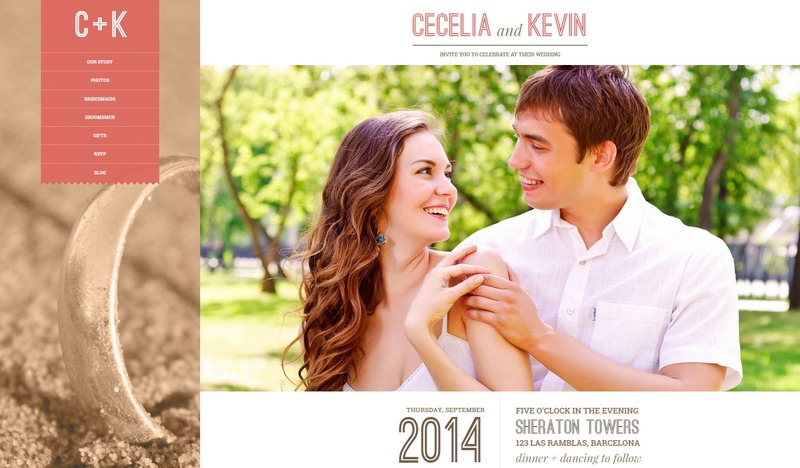 So, we have recapped main features of both themes and even embedded an infographics to simplify the choice for you. It’s obvious that Monstroid and Divi are giant themes. It seems like they provide absolutely everything a web designer /developer / IT pro, online entrepreneur might need. However, if you were attentive reading this blog post, you have noticed the differences. Now everything depends on what’s crucial for you. Please share your thoughts at the comment section. Which theme do you consider more suitable for your project / work and why? Every like and share is also highly appreciated. Why do you send mails 2 times? Which emails are you referring to? @About John Walker where to check the theme preview ? how to check theme preview ? wow what a theme where is demo link ?